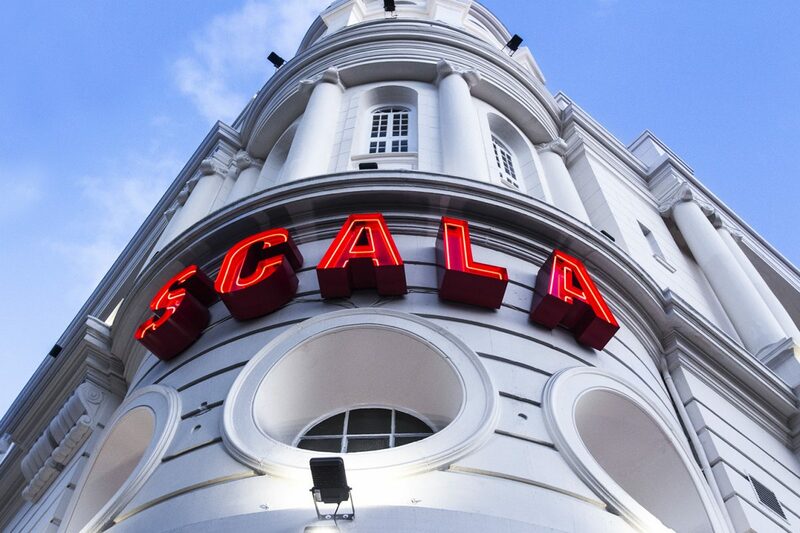 Londonites and tourists alike will be familiar with Scala’s dramatic signage, looking down on the street bustle just a stone’s throw from King’s Cross station. 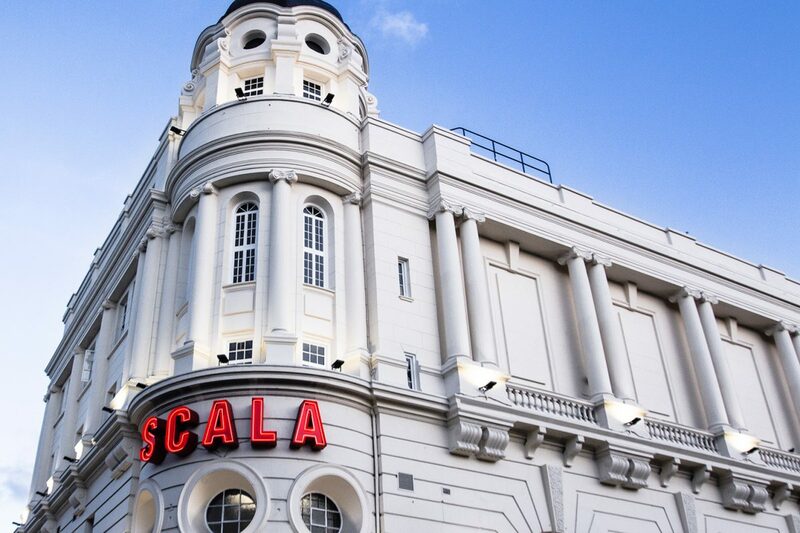 The legendary music venue began life as a cinema around the time of the First World War and has had many reincarnations since, ending up as a four-floored club and gig venue. 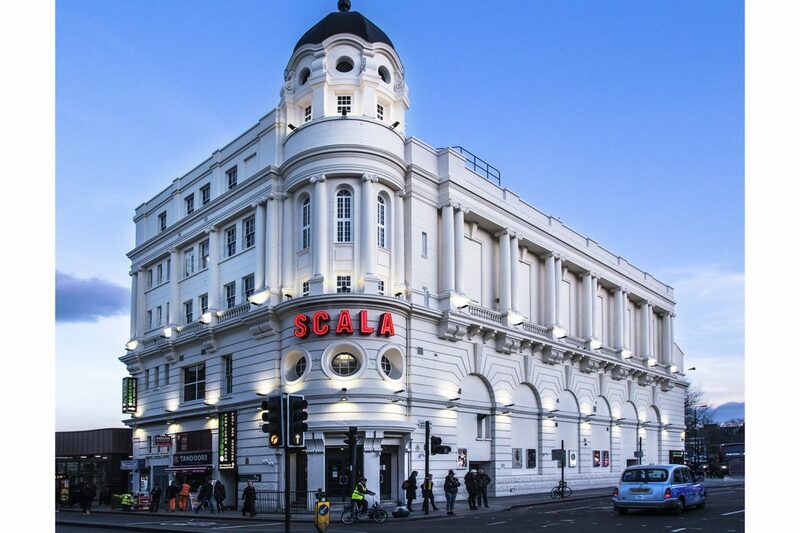 Kemp London were entrusted with the creation of their iconic red neon sign. It consists of large-scale separate letters and acts like a beacon to revellers on the lookout for somewhere to dance the night away.